Why You Should Never Hire Unreliable Freelance Cleaning Company? Most working adults in Singapore works extremely hard to provide food for his family and keep up with tough economic times. People make sure their entire future is secured. However, this does not come without sacrifice. Most of the people have a very tight schedule, and don’t get time for other important tasks like house cleaning. There’s not a single person who wants to live in a dirty home. 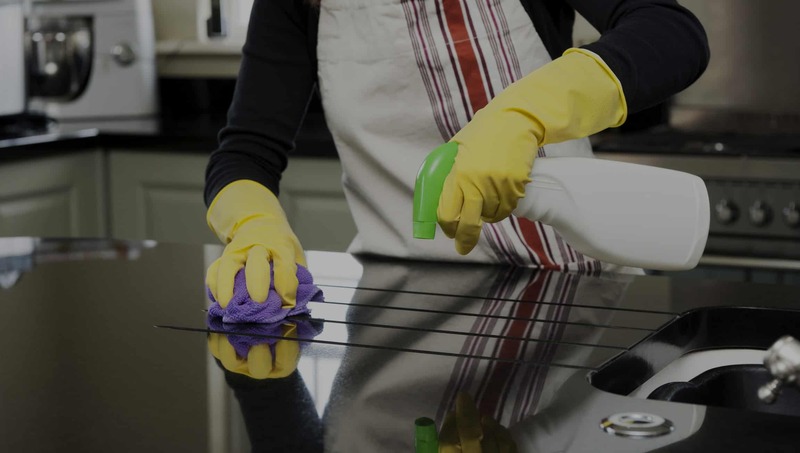 Fortunately, there are many good companies which offer high quality cleaning services to take away all your worries regarding your dirty home. 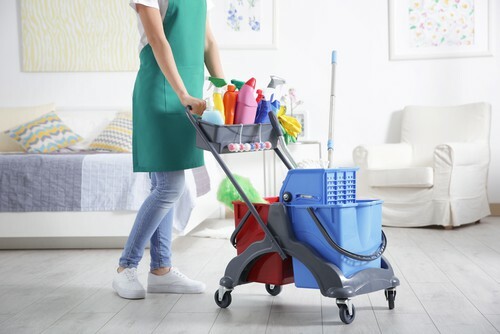 Although there are many reputed companies in the market, it is always better to hire a professional company instead of a freelance cleaning company. You should always hire a legitimate cleaning company. In addition to Singapore’s law regarding hiring freelance cleaning companies, there are also some other risks. 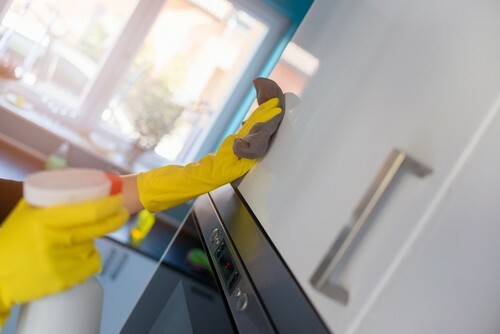 Most of the time, homeowners in Singapore don’t have a lot of time to conduct extensive background checks on freelance house cleaners because of urgency. This is the primary reason why most people refuse to hire the services of legitimate maids, and hire freelance cleaning companies. People think that legitimate companies charge more than they can afford. However, it becomes way more expensive when a freelance company wipes the whole house clean. Thus, when you take such chances, you may come across some major problems. It is true that not every freelance cleaning company is the same. However, it’s never worth taking a chance. In addition to this, freelance house cleaners are not properly trained to clean every corner of your house. They don’t even follow your instructions or obey your commands properly. Moreover, if a freelance cleaner takes a day off unannounced, you won’t be able to complain to any authority. However, when a professional from a legitimate company takes a leave, the company sends a replacement. If your freelancer has been injured during the course of work, you will have to bear all the expenses. This can be a very costly and troublesome affair. Since the freelancer won’t be bonded or insured, you may have to pay the expenses for every minor and major injury. On the other hand, a legitimate company always insures its cleaners and maids under the Work Injury Compensation Act’. Therefore, even when a legitimate cleaner is injured, you won’t have to worry about the cost of medical bills and other expenses. Most importantly, when you hire a freelance cleaning company, you will have no idea about the kind of performance freelancers will provide. Before you’re sure, you will have to try the part time maid for a few days. If you’re not completely satisfied, you will have no choice, but to stick with the person for some days. 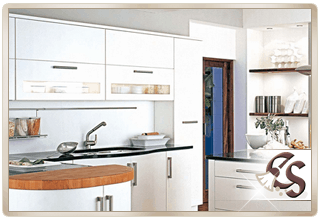 Moreover, you will have to spend a lot of time hiring a new cleaning company from the scratch. It can be very exhausting and time consuming to find a replacement. However, if you choose a professional, legitimate and reputed cleaner, the company will immediately replace the cleaner without any delays. 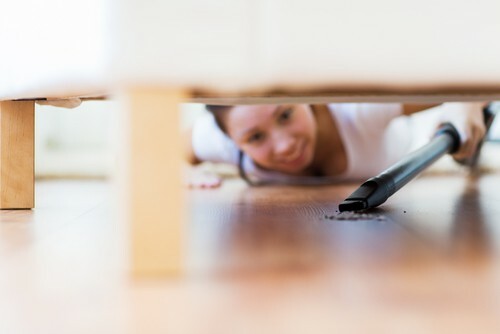 There’s no doubt that many freelance house cleaners are able to perform the job in a proper manner, but the risk outweighs their limited benefits. It is important to understand that every cent you earn should be for the welfare of your family members. This is why it is extremely important to make some wise decisions before hiring domestic help. When it comes to safety and security, it is much safer to hire a professional, reputed and legitimate cleaning company for your house. This will make sure your house is visited by people who’re honest, reliable, professional, and perform a perfect cleaning job. If you’re looking for a cleaning company in Singapore, you should always hire a legitimate and professional company for the job. This will not only make you feel safe and relaxed, but your house will also be cleaned with the highest level of sincerity. These days, you can easily hire a legitimate company on the Internet. Most of the companies in Singapore offer their services at affordable prices. You can look for their information and ask for a quote online. Cleaning your house is an important task, and you should leave it to professionals. Always make sure you conduct a thorough background check before you choose a company. Why You Should Only Hire Trusted Cleaning Company? With family commitment and work taking up much of our time these days, tying to invest some time in simple chores such as cleaning our homes or office is becoming increasing impossible. However, this does not mean that your office or home has to be untidy; all you need is to hire the most trusted cleaning services company; one that will offer you value for money. 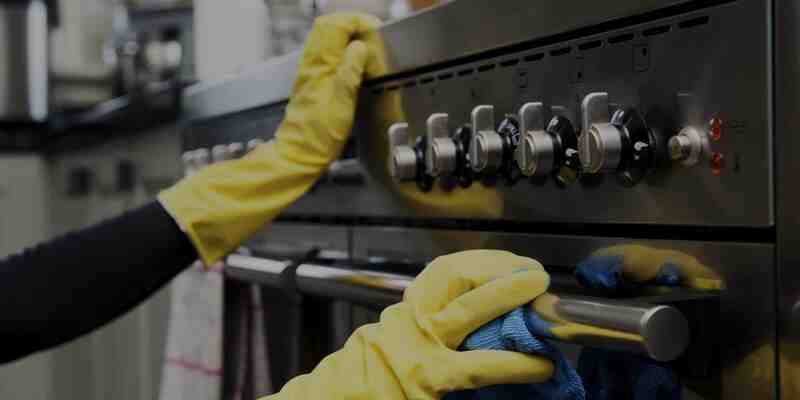 However, given the large number of professional cleaning services companies in Singapore, evaluating them to get the best is no doubt a daunting task. Yet, something you don’t want to fail to do. In this short article, I will give you top reasons why you need to hire a trusted cleaning company. Just read on. To begin with, remember that you have spent years accumulating the valuables in your home and business. As such, you definitely want to hire a cleaning company that will treat your valuable with integrity. Otherwise, you will lose your lifetime investment. What’s more, the moment you are sure that you have done your home work and hired the best company in the market, your mind will be at peace: You won’t have to suffer the nerve wracking worry that someone did not do his job well. 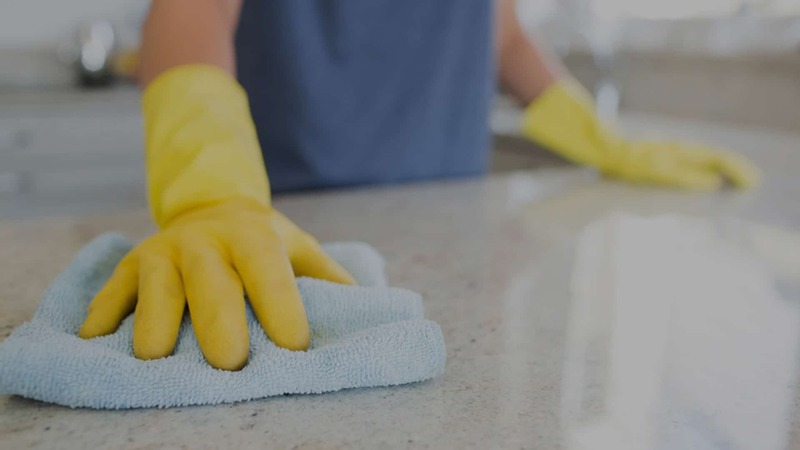 The moment you hire the most trusted cleaning services company in Singapore, you can rest assured that your workplace or home will always be clean and presentable. This is because they engage you, come up with a cleaning schedule and they stick to it; they never fail. Otherwise, without engaging a trusted professional cleaning company, you will always be at the whim of employees who at times may not take their cleaning services seriously. This can make your reputation as a business man or homeowner tainted. Remember that first impressions are long lasting; the picture your visitors see the moment they get to your premises is how they will forever perceive you. So, hire a trusted Singapore cleaning Services Company and build your good reputation. The moment you hire a trusted cleaning company, your relief your employees the stress of having to worry about cleaning their work place. In addition, you free the time they would have spent on cleaning. This enables them to not only focus more on their jobs, but also to do so for longer period of time. At the end of all this, you see increased motivation and productivity. In fact, according, to the classical school of thought, when worker concentrate on just a few task, their productivity and creativity increase tremendously and they feel motivated to work. So, make sure to hire the best cleaning company in Singapore. It pays. 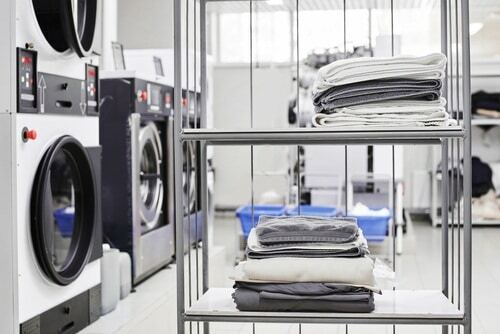 Have you ever checked the cost of buying your own cleaning equipments of late? Well, if you have, you will definitely not argue with me if I say it’s something that will reap open your wallet. These equipments are becoming more and more costly with each passing day. And why tie your money that you could invest somewhere else at a higher rate of return on buying cleaning equipments? The answer is clear; outsourcing a trusted cleaning services company is the best option. What’s more, professional cleaning companies have the right combination of skills to leave your office stunning with luster. Yes! They will professionally clean your office, boardroom, bathroom and any other part of your home. They know how to handle even the most difficult cleaning tasks such as sewer blockages and overflow professionally. Of course, you and your employees spend most of your daytime in office. As such, it is imperative that you hire a trusted cleaning company that will offer the best services. This is important to ensure you and your workers are operating in a conducive environment. You will note a clear difference between having a clean office and a messy one. Overall, it is healthy for you, your workers and your clients to have a clean office. 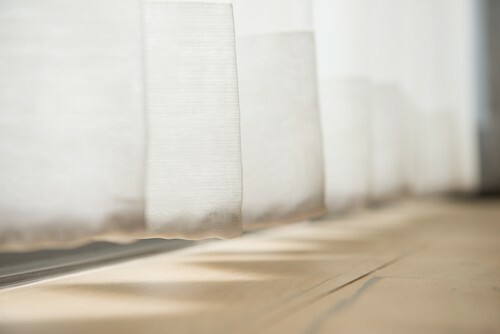 With a clean environment, you will have few problems with conditions such as allergies. In conclusion, hiring trusted cleaning services companies comes in handy. They ensure that your business premises are always clean and impressive to your clients. So, if you have not one, get started today. You are not late but you are getting late. Why You Need To Hire The Services Of A Cleaning Company? Nowadays, employed individuals in Singapore have tight work schedules and other outside obligations that take most of their time to an extent of them barely executing indispensable household tasks like house cleaning. Fortunately, with house cleaning companies their worries are sorted because hiring them implies that such challenging tasks will be performed on a regular basis to their satisfaction. With many companies in Singapore, the right thing to do is to pick a reputable one because this goes along way with enjoying the benefits of owning and living in a perfect home. 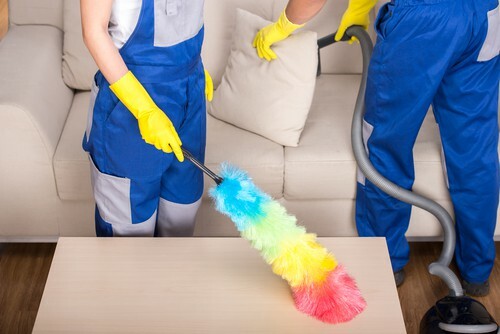 Here are reasons why you should hire the services of a cleaning service company in Singapore. Doing all the cleaning yourself implies that you must move furniture, vacuum house surfaces, dust and clean them as well as disinfecting them. Actually, it will be true to say that this process will make you experience back pains as well as consuming your time. 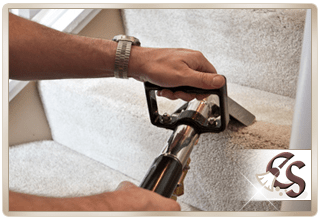 Hence, hiring a professional company to do the task for you means that experienced technicians will take care of your cleaning exercise and save you from a forthcoming trip to a chiropractor. Imagine leaving your house completely cluttered only to receive an impromptu visit by a friend or a relative, actually it can be quite embarrassing. Therefore, it is necessary to employ a cleaning service company to help you in keeping the house tidy and presentable at all times. Essentially, it will serve you best by offering you with the peace of mind to perform other things diligently and to lessen worries that involve rushing to get things in order. Professional cleaning technicians from a reputable company are equipped with adequate knowledge and skill on how to properly clean a house. 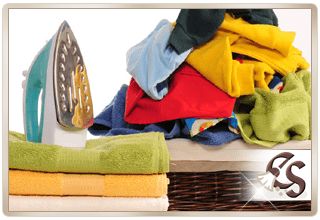 Additionally, they have proper equipment and handling skills and hence on hiring them you can be sure of a sparkling clean and comfortable house. 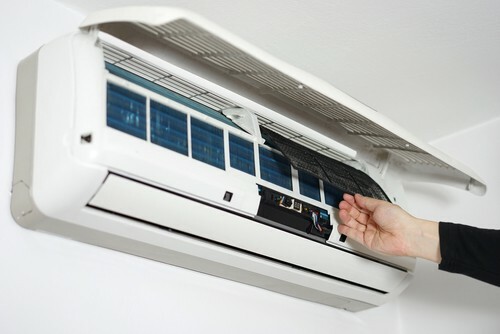 In fact, technicians have gathered enough experience in the field and understand that they are liable to any intentionally damage to clients’ property while performing their tasks. Hiring a cleaning company to perform your cleaning chores is an inexpensive venture with benefits outweighing the costs. Depending on the things that require attention in the cleaning process, cleaning service may not take too much from your regular paycheck. In fact, it is worth to be assisted in cleaning because as earlier noted doing it alone may subject you to injuries that will require expensive nursing. In addition, it will save you the hassle in trying to figure out the right cleaning products and cost. Basically, having a professional cleaner to de-clutter your home implies that you will peacefully handle other issues of importance. 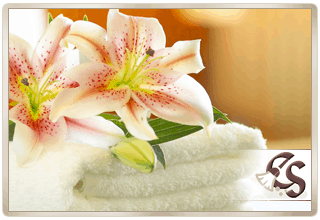 In fact, cleanliness is essential in leading a healthy life and adds to your overall life performance. To add on, how you live gives a perfect impression to people on how organized you can be both at work and home. Essentially, before undertaking any cleaning services companies in Singapore must secure a license otherwise they risk facing severe punishments. Therefore, the best house cleaner is one who comes from a reputable company and has legit permit to operate. Hence, when you hire the services of a cleaner from a fully licensed company you can easily avoid disappointments. Most professional cleaners prefer performing the cleaning exercises while you are away and some even leave before you are back. However, upon submitting a request to the company your house can be cleaned when you are around. 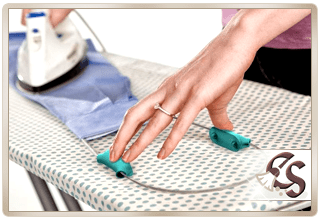 Essentially, most people who make such requests are those who don’t approve certain cleaners due to previous cleaning exercises that they deemed to have been below par. Therefore, company will sincerely make arrangements to inform their cleaners to make corrections and to follow clients’ demands. 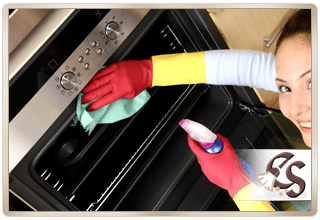 House cleaning service should be underscored because it is an exercise that flushes out bad odor, allergens like dust and pollens and rodents from homes. Essentially, such stuffs when ignored can bring impending health problems to all those dwelling in a home. Therefore, hire the services of a cleaning company today and be sure of a home with an appealing appearance, conditions free of environmental hazards and the necessary comfort which are all essentials of a good life. Singapore cleaning service sent us a great cleaner last friday. Madam Chua did a great job cleaning our house. Very efficient and friendly. Highly recommended. Consistently Excellent! Thank you to cleaningservice.com.sg for doing a consistently great job on my apartment. Truly a breath of fresh air.